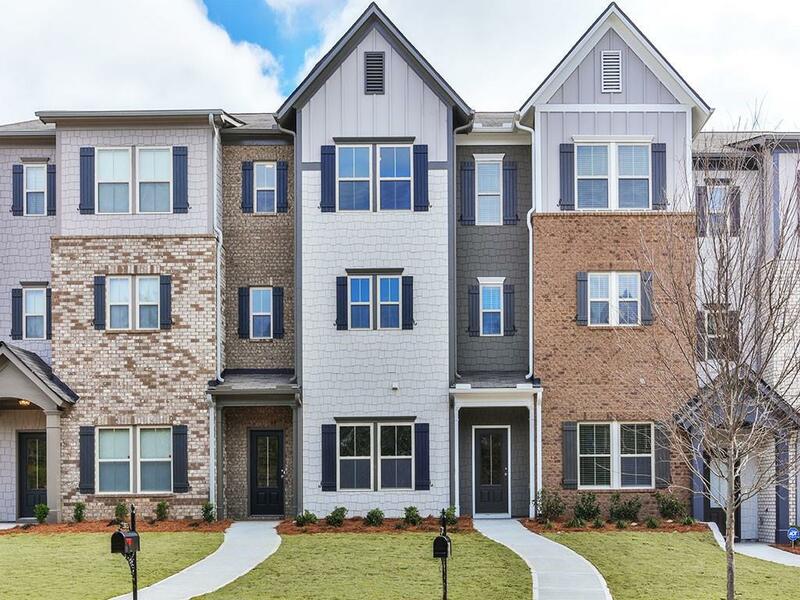 MOVE IN READY; Peaceful Fairburn comm w/resort style amenities. 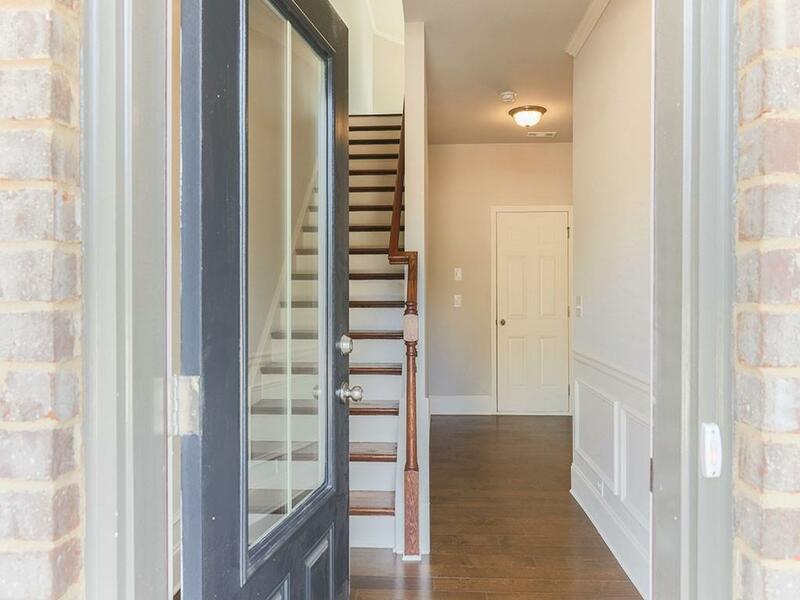 Elegant 3 level open concept Townhome w/3 BD 3.5 BA, Rear Deck, Covered Front Porch & 2 Car rear entry Gar. Oversized Owners Ste on upper level w/trey ceil, lrg WIC, separate tub & shower plus his & hers vanities. Designer Kit w/42" white cabs, granite c'tops, tile b'splash, island & SS appl. 5" hrdwd flrs on main. Bedroom & Full Bath on lower level. 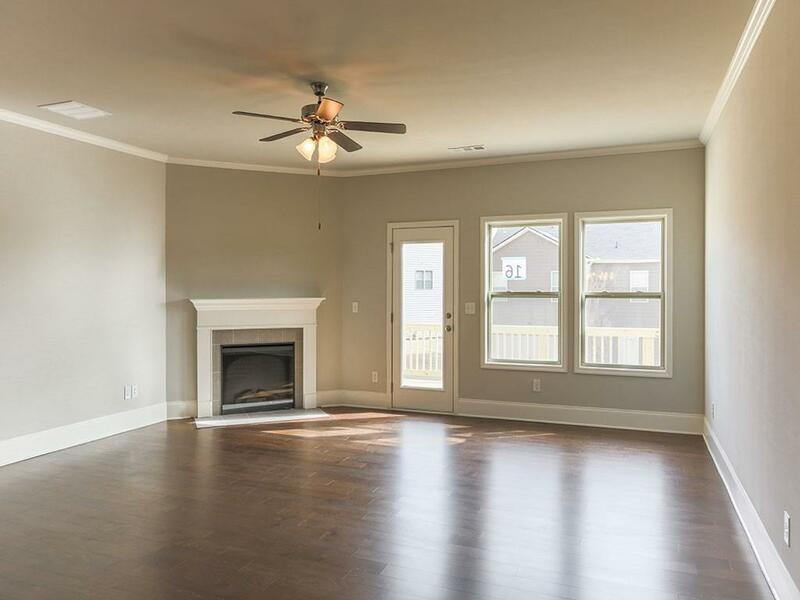 Family rm w/hearth tile FP open to Dining/Kit on main. Convenient upstairs laundry. 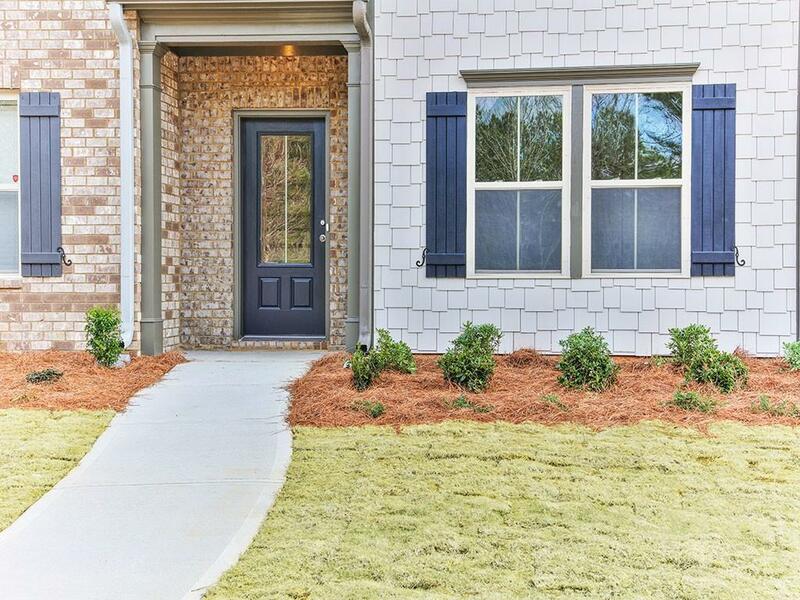 Swim/Tennis/Clubhouse/Nature trails/4 stocked Lakes.